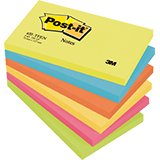 Post-it® Haftnotiz Active Collection Notes 127 x 76 mm (B x H) 6 Block/Pack. 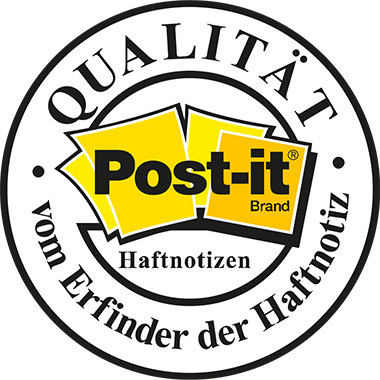 - officeWorX – Dein Büroshop! Herst.-Nr. 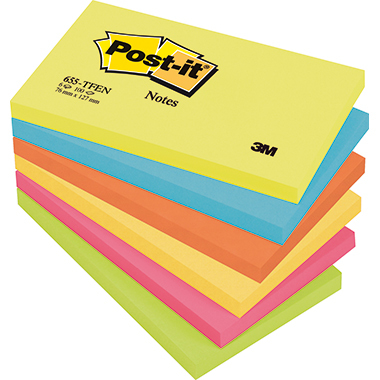 655TFEN Post-it® Haftnotiz Active Collection Notes 127 x 76 mm (B x H) 2 x ultragelb, 1 x ultrablau, 1 x neonorange, 1 x ultrapink, 1 x neongrün 100 Bl./Block 6 Block/Pack.